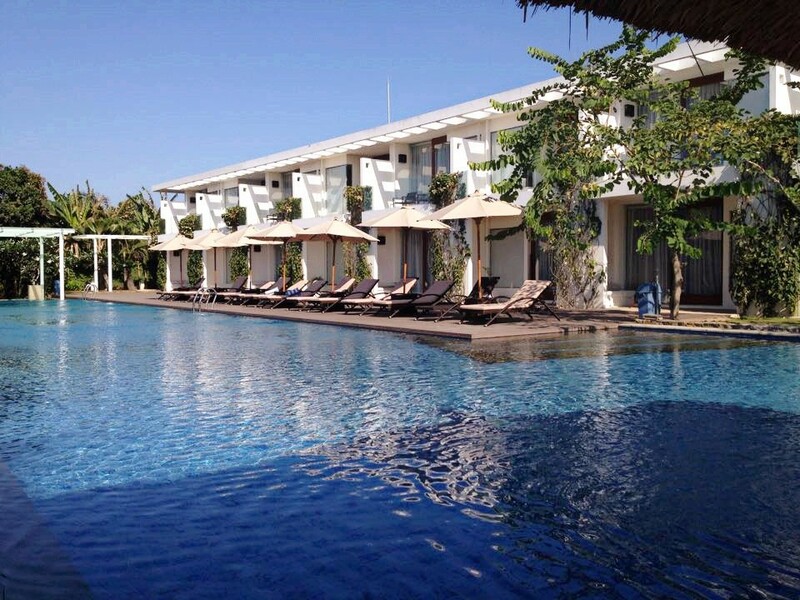 The Wangsa is Best Hotels & Villas in Tanjung Benoa - Bali is luxury condotels & villas accommodation where guests can enjoy complete privacy. 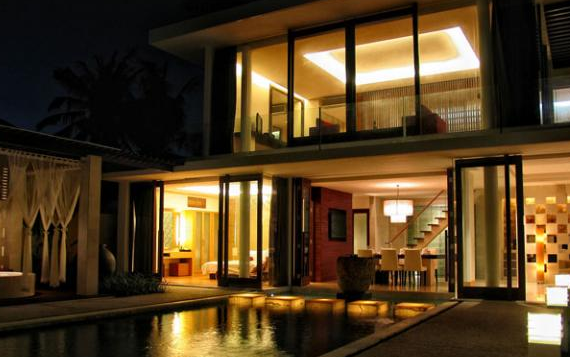 Located in Tanjung Benoa, Bali, the villas are uniquely designed to harmonise with the natural landscape and elegant artistic style of Balinese living. The villas will nourish both your body and your soul. 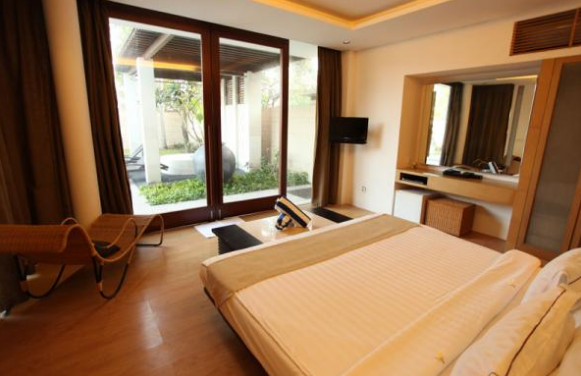 If you are seeking comfort, style, and luxury, then The Wangsa Hotel & Villas Benoa is the place. 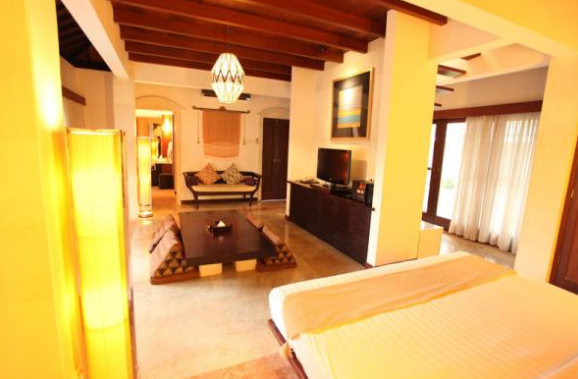 A one bed room Condotels Garden View or Swimmingpool View with a terrace or balcony affording views over the resort. 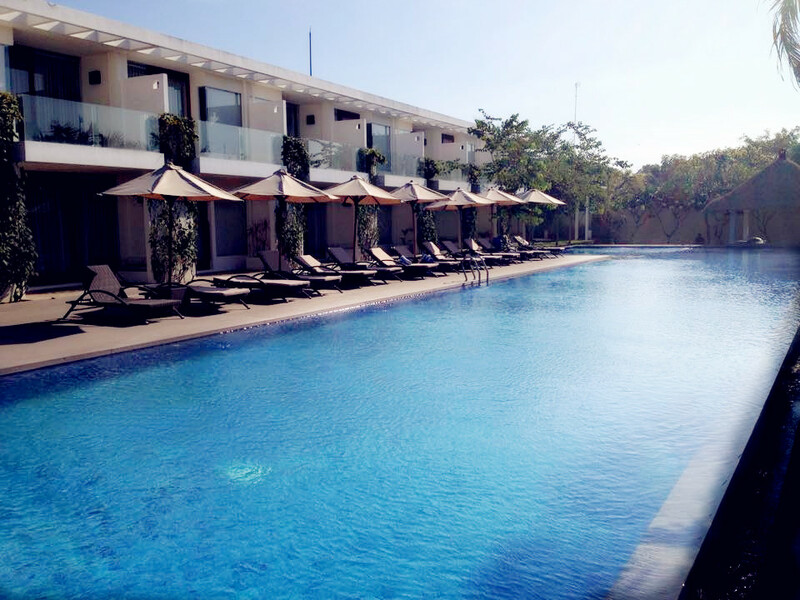 These newly built Garden View Deluxe or Swimmingpool View offer superior levels of comfort with exquisite amenities and a daily choice of breakfast with a varieties of tropical fruits, welcome drink and cold face towel upon arrival, free Wi-fi access throughout the resort. 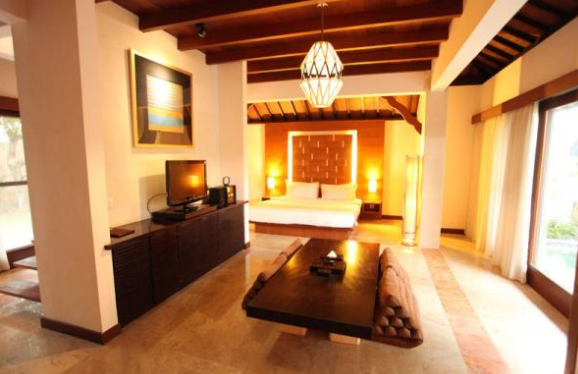 These room category is a stylish retreat designed to make guests feel comfortably at home.